The Exchange Team released two new apps in the Apple App Store today, the OWA for iPhone and OWA for iPad. 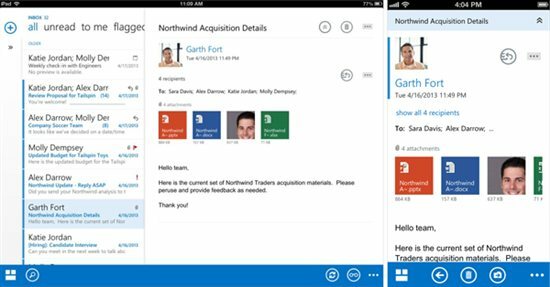 These apps currently only work for Office 365 customers, but on-premise versions are in the works. 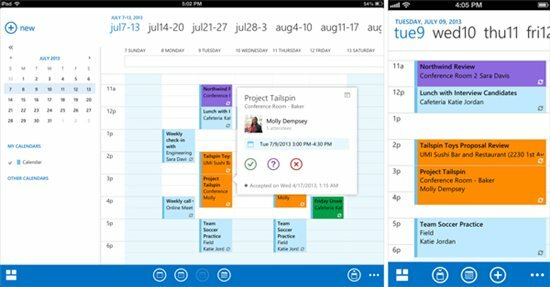 The apps provide a familiar OWA-like GUI for email and calendaring to Office 365. 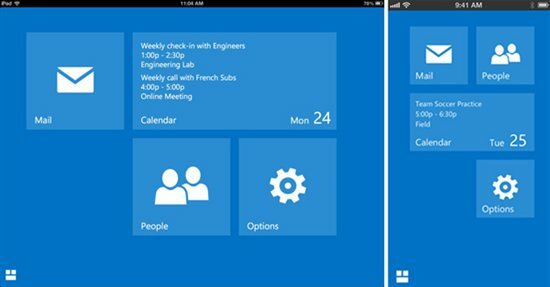 Read more about the new apps on the EHLO blog and the Office 365 Technology Blog.